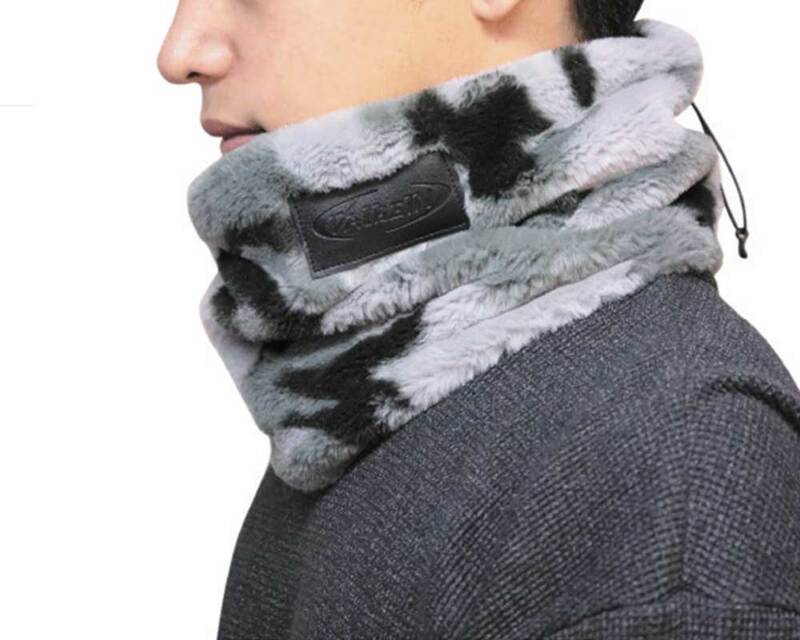 The 2018 ValkeIN Neck warmer has an original design and a great fit! 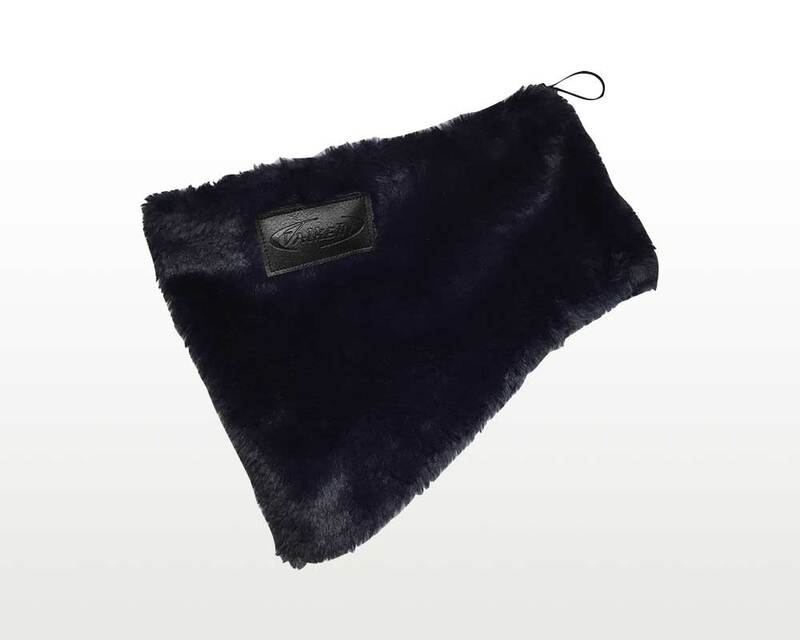 This multi purpose neck warmer will keep you warm and comfortable in cold winters and cool autumns. As well as for fishing, it is great for any activity around town and out in nature during the cold months of the year. It is easy wear and comes in Black, Navy and in a cool Grey Camo pattern.